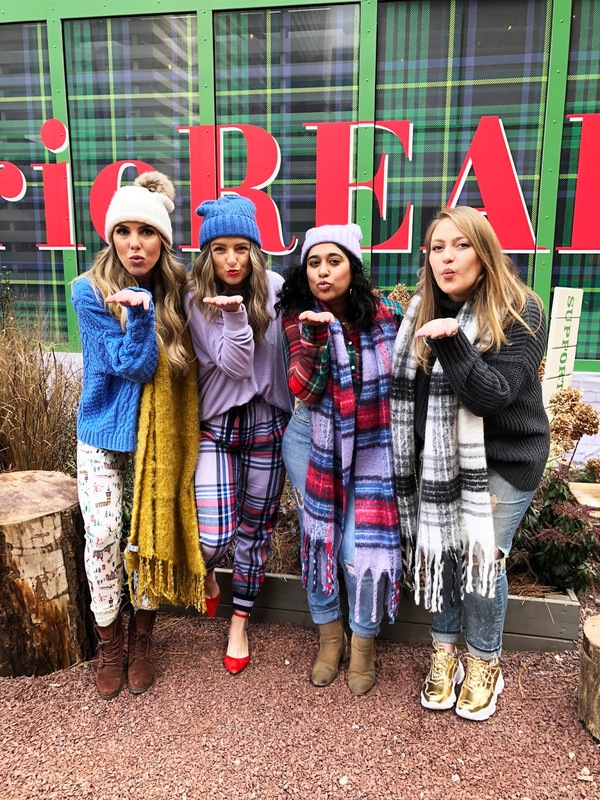 The past 2 weeks I've been working with Aerie and it's been one of the best experiences in my blogging experience to date. 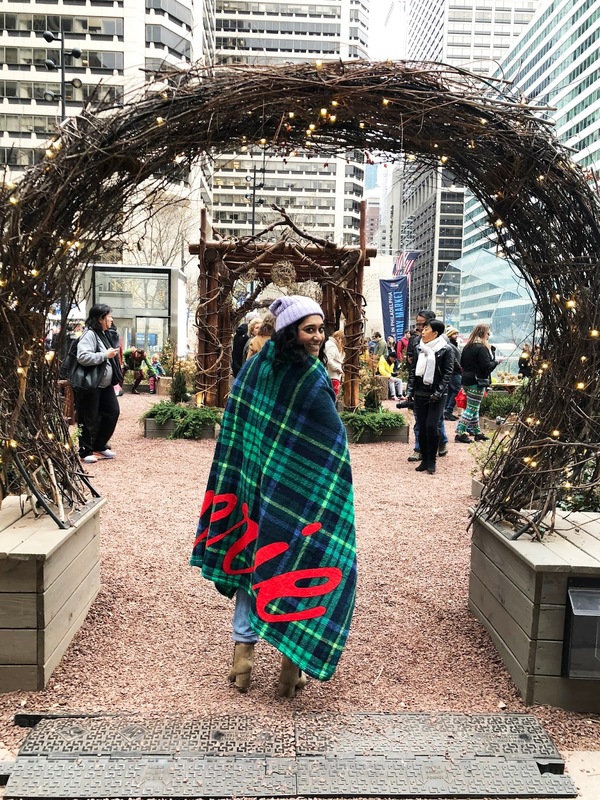 A few months ago an email popped up in my inbox about an opportunity to be an Aerie ambassador for their holiday pop-up tour. I had heard about last year's pop-up and obviously I was intrigued enough to apply. 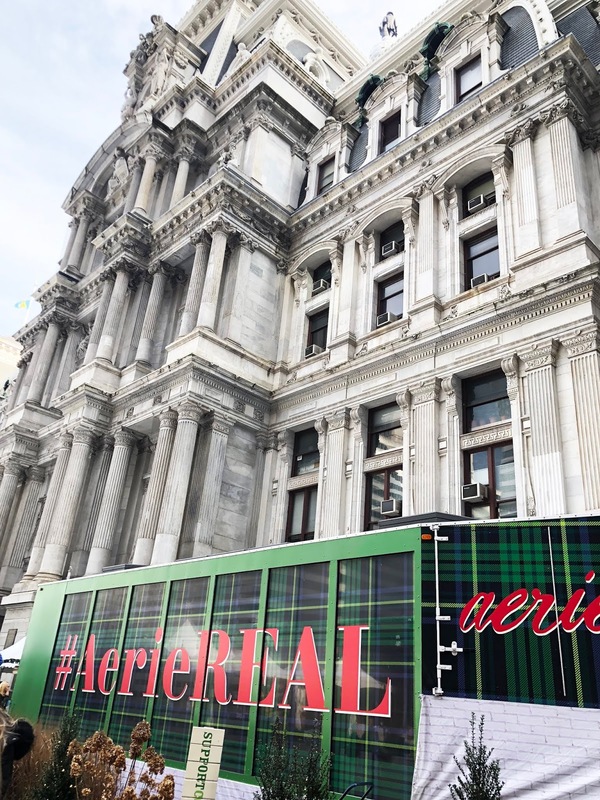 Fast forward to a few weeks ago and I was meeting up with the other 3 amazing Philly Aerie ambassadors for a quick photoshoot to promo the event! 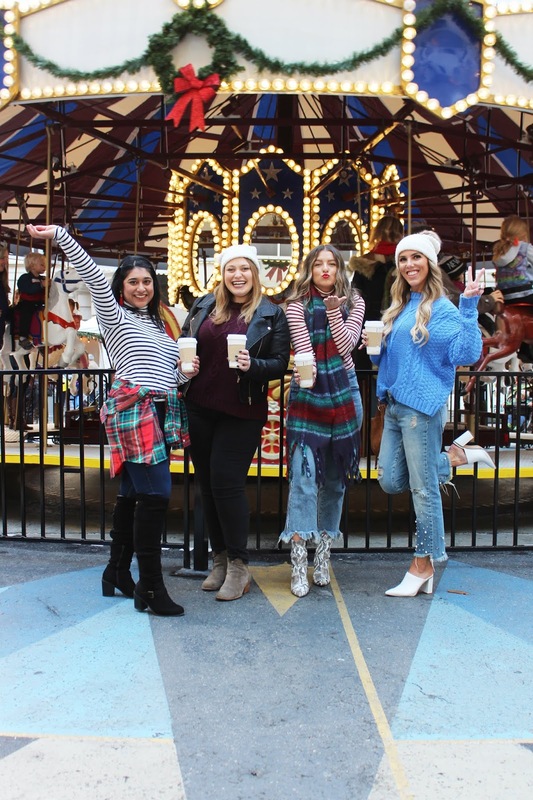 Meet Molly | Thing Weinberg, Rea | What Would Rea Do, and Cait | Salt Water Chic, the amazing Philly ambassadors! Yesterday, we attended the pop-up in Dilworth Park. 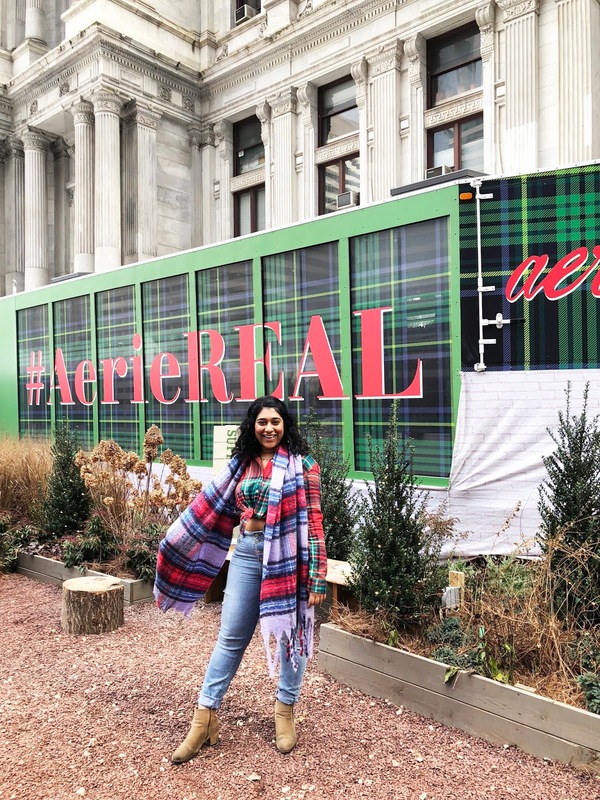 Inside the cutest trailer was a selection of Aerie goodies like the comfiest joggers, bralettes, sweaters, and more. The best part was that Aerie donated half of the sales made during the pop-up to Women's Way, a local non-profit. 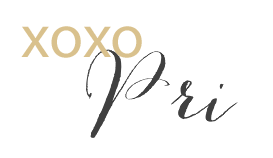 It was amazing to see all kinds of women shopping and truly loving the brand and what it stands for. 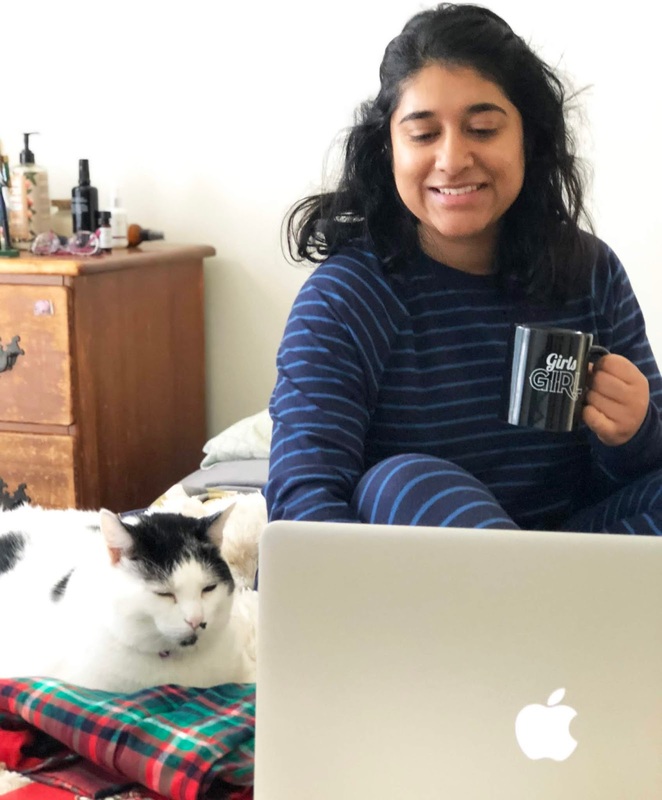 I've tried a variety of Aerie products and am truly a fan. At the pop-up I bought the cutest sherpa sweatshirt that is unfortunately sold out, but I've linked some of my favorite pieces below. I am beyond obsessed with this scarf, and particularly in the color way. I've never seen a purple blanket scarf and this shade is really pretty. Aerie makes print mixing so easy! 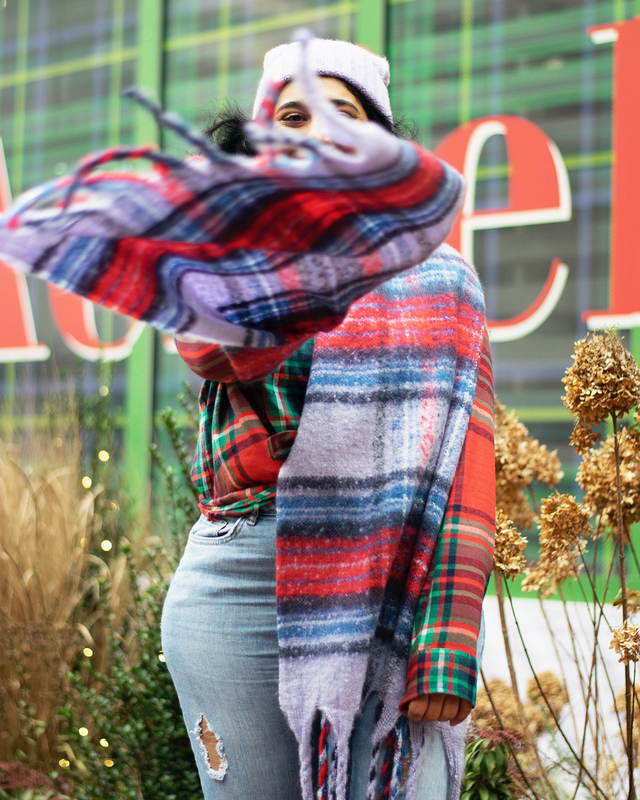 You can't go wrong with a little plaid and striped combo for winter. Every weekend you can find me wearing matching jammie sets, and this plush shirt and legging combo is the comfiest thing ever. 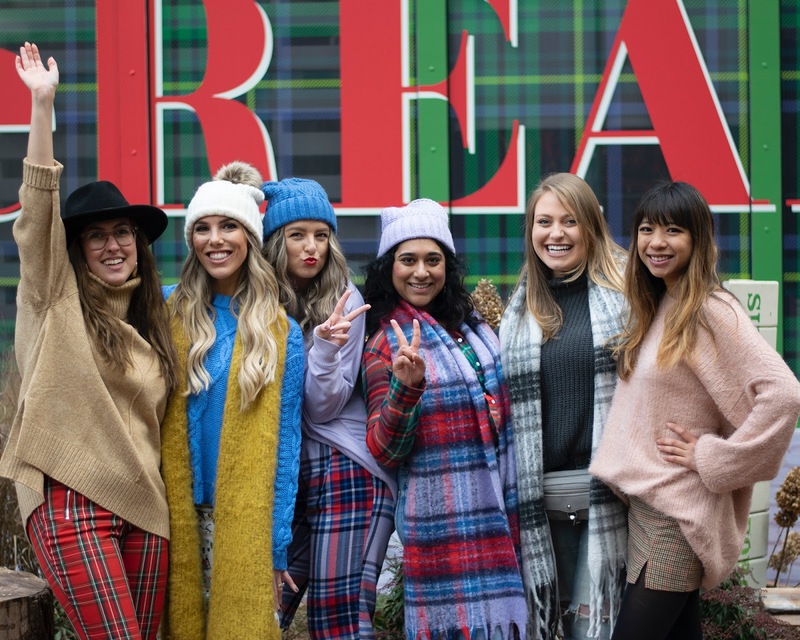 I'm so thankful to collaborate with brands like Aerie who create a community of positive, empowering, and inspiring women. I couldn't have asked for a better group of girls to work with. If you have a chance to be an ambassador, I highly recommend it! I'm now on a mission to try all the Aerie things. Leave your recommendations below or message me on Insta! 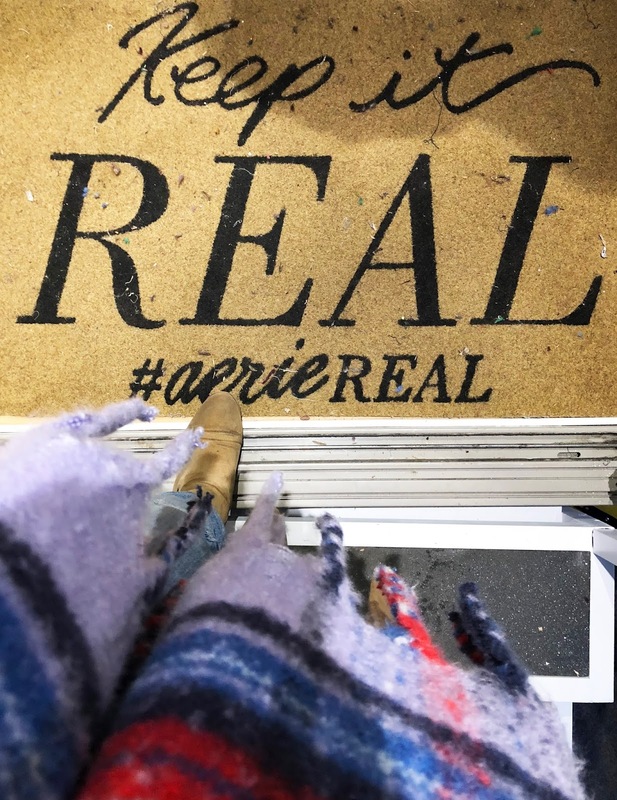 I collaborated with Aerie on this opportunity, but all opinions shared above are my own. What a cool experience! It looks like you had so much fun!! I love the purple in the blanket scarf, too! Looks like it was a lot of fun! I love all of Aerie's stuff so much!!! I love the outfit you have on. What a beautiful experience ! How fun dies this look?? What a great opportunity! 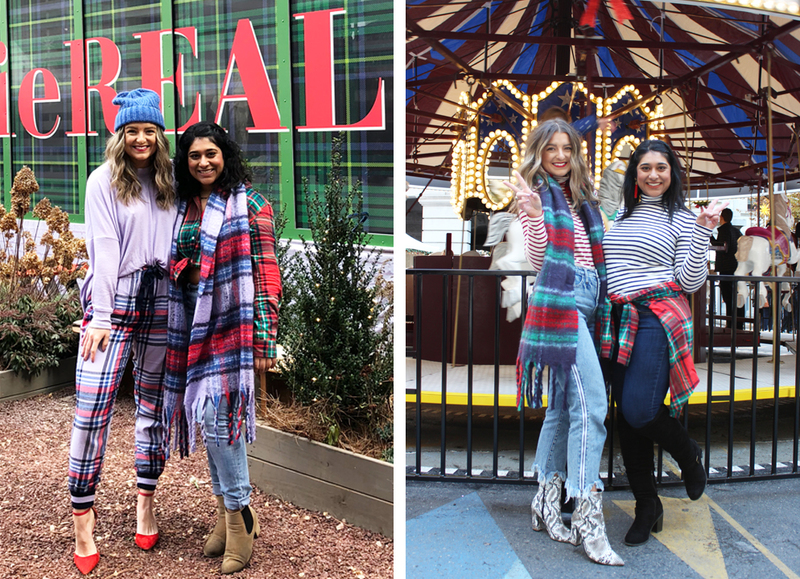 I am loving your scarf and all things plaid! This sounds like it was so much fun! Congrats on being an ambassador for Aerie! Ahhh fellow Aerie girl!! I did the pop-up in Baltimore and had such a wonderful time as well! You look gorgeous in all of the photos, and I love how you styled the pieces!